This is a thread for French Colonies stamps. 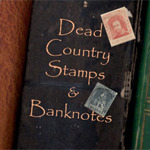 I have very recently bought a selection of stamps of various colonies and will be adding to it over the coming months. This is a stamp which is not quite what it seems. It looks as if it is an airmail stamp of French Equatorial Africa. In fact it was one of a set of airmail stamps produced for that colony by the Vichy Regime during World War 2, but never delivered or used there: French Equatorial Africa severed its links with the Vichy Regime and sided with the Free French. The same thing happened with some stamps produced for a number of other French colonies. The stamps were, though, sold in France. Why start with French Colonies on my return to stamp collecting? I saw a good offer of a lot of their stamps. Their stamps tend to be cheaper than British Commonwealth so my budget goes further. And there are some lovely stamps. Mind you, I doubt I'll be disciplined enough to stick just to French Colonies. French colonies are one of my big two foci now. The other is German complications. I have almost completed France (within certain parameters, and using certain excuses to leave out some impossible items) so now am reaching out to its colonies. Also, the colonial stamps really tell a story. There are the earlies, then a round of evocative images, then all the reflections of conflict between De Gaulle and the Vichy regime, and then a round of exquisite engravings and some of the best work of France's greatest stamp designers. I am curious to learn more about the designers of the earlier colonial issues. One favorite is Joseph de la Neziere (think of all those French West African regular issues (dahomey palms, senegal market, guinee ford, niger camel...) showing slightly muffled scenes - not as sharp as the British Waterhouse engravings, but just as evocative - and those mosques and gates from Morocco and Syria. I wonder who did the scenes of Obock and Djibouti? I have been reliably informed that they are dull, overheated hellholes but those stamps make me want to move there. Here is a stamp printed for Obock and overprinted for Djibouti. It is Somali Coast #32. Interesting stamp, it looks like it is an imperf stamp with printed perforations. Obock and early Somali Coast pictorials are all like that. There must be a story as to why. The regular stamps are rectangular, the higher values are triangular, and the very highest are diamond-shaped. Some are on quadrilled paper. Really nice stamps. Never heard of Djibouti. Will look that one up. France made a deal with some fierce tribesmen to set up a small outpost at Obock, on the African side of the mouth of the Red Sea so as to reduce its dependence on the the British port at Aden. A few years later, they got hold of a better port at the town of Djibouti and moved their center of operations over. It became the French Somali Coast, and then renamed as the French Territory of Afars and Issas, then granted independence as the Republic of Djibouti. The US maintains a military base there to keep an eye on neighboring Somalia, Yemen, and Eritrea. A friend in the army was stationed in Djibouti and sent me shots of the sites pictured in the stamps. Their extreme bleakness astonished me, as the stamps had led me to believe that it was a romantic and charming spot. greaden, is this an open thread that others can post French Colonies stamps on? I am acting under that assumption. Coincidentally, this evening, as I was going through my stock pages looking at Spanish stamps I came across some stamps from the Somali Coast/Djibouti including this one. SPM's administrative status has changed fairly often, and probably doesn't matter that much for our purposes. Its stamp program has followed closely with that of France's other possessions. It has issued the main colonial omnibus issues. 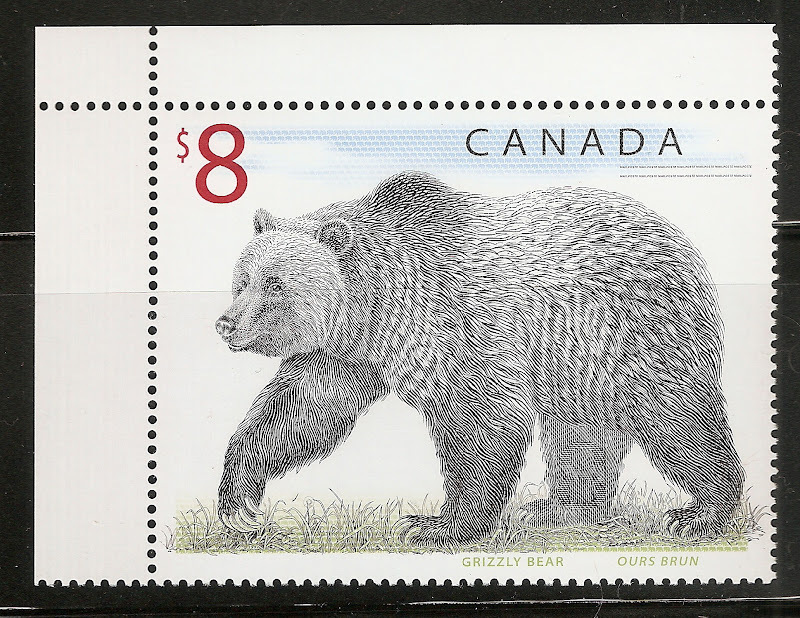 The style of its stamps in each period seem interchangeable with that of the various colonies. highly reminiscent of French stamps! This is meant to be an open thread and I am glad to see others contributing. I plan to post more pictures of stamps when I am back home - I am currently on a few days' holiday. I think St Pierre et Miquelon is technically a Departement of France, but I treat it as if it were a colony. michaelcayley and greaden, I am sorry for not realizing who posted the original thread. I just realized I had asked greaden's permission when I should have asked michaelcayley. Oops. No problem, darkormex. Glad you have contributed.